Cinéaste multiprimé, Stanley Nelson, a plus de 20 ans d’expérience comme producteur, réalisateur et scénariste de films documentaires et vidéos. Stanley Nelson, an award-winning filmmaker, has over 20 years’ experience as a producer, director, and writer of documentary films and videos. 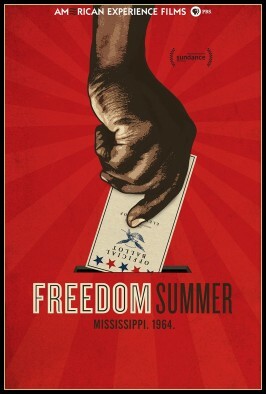 Nelson’s films include the Emmy award winning The Murder of Emmett Till, The Black Press: Soldiers Without Swords, Two Dollars and a Dream: The Story of Madame C.J. Walker, (winner of the CINE Golden Eagle, and cited as the Best Production of the Decade by the Black Filmmaker Foundation) and many others. He is also a MacArthur Foundation Fellow. 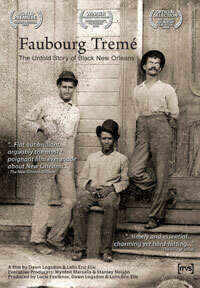 Stanley Nelson is one of the foremost chroniclers of the African American experience working in nonfiction film today. His films, many of which have aired on PBS, combine compelling narratives with rich and deeply researched historical detail, shining new light on both familiar and under-explored aspects of the American past. 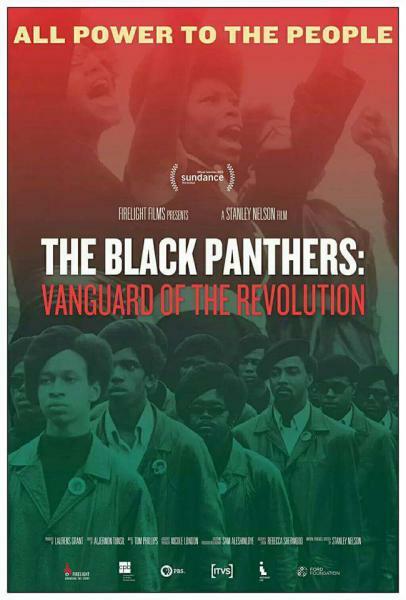 Mr. Nelson’s latest film, The Black Panthers: Vanguard of the Revolution (2016), is arguably the first comprehensive feature length historical documentary portrait of that iconic organization, as well as an extremely timely look at an earlier phase of black activism around police violence in African American communities. The film was recently nominated for a Primetime Emmy Award. 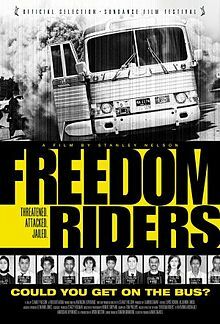 Nelson’s two previous films, Freedom Summer (2014) and Freedom Riders (2010), took a fresh look at multiracial efforts to register black voters and desegregate public transportation facilities in the Jim Crow South, critical events in the civil rights struggles of the 1960’s. Nelson’s 2003 film The Murder of Emmett Till, about the brutal killing of a fourteen-year-old African American boy in Mississippi in 1955, an event that had a galvanizing effect on the mid-century civil rights movement, uncovered new eyewitnesses to the crime and helped prompt the U.S. Department of Justice to reopen the case. Other notable Nelson films include the Emmy nominated The Black Press: Soldiers Without Swords (1999), a sweeping portrait of over a century of independent black journalism; Two Dollars and a Dream (1989), a biography of Madame C.J. Walker, the first self-made African American female millionaire; Jonestown: The Life and Death of People’s Temple (2006), a riveting account of how cult leader Jim Jones led more than 900 followers to commit mass suicide in a remote corner of northwestern Guyana in 1978; Marcus Garvey: Look for Me in the Whirlwind (2000) a moving account of the life of the controversial early twentieth century black nationalist; and A Place of Our Own (2004), a remarkable and revealing portrait of the upper middle class African American resort community of Oak Bluffs on Martha’s Vineyard, as well as a very personal portrait of Nelson’s sometimes difficult relationship with his father. 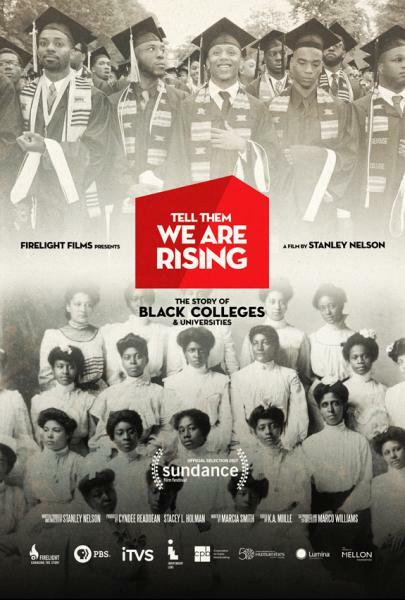 In 2000, Mr. Nelson, along with his wife, Marcia A. Smith, founded Firelight Media, a nonprofit production company dedicated to using historical film to advance contemporary social justice causes, and to mentoring, inspiring and training a new generation of diverse young filmmakers committed to advancing underrepresented stories. Nelson, a MacArthur « Genius » Fellow, was awarded an individual Peabody for his body of work in May of 2016. He has received numerous honors over the course of his career, including five Primetime Emmy Awards and the 2016 Lifetime Achievement Award from the National Academy of Television Arts Sciences. In 2013, Nelson received the National Medal in the Humanities from President Barack Obama.